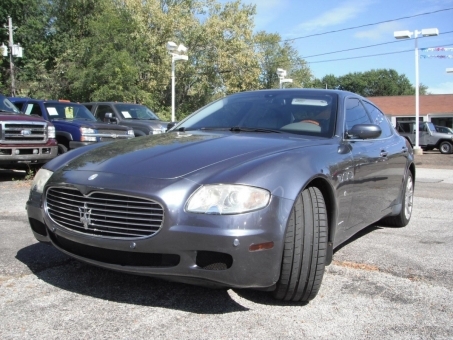 2005 Maserati QUATTROPORTE DUOSELECT. Runs And Drives. Clean CarFax.